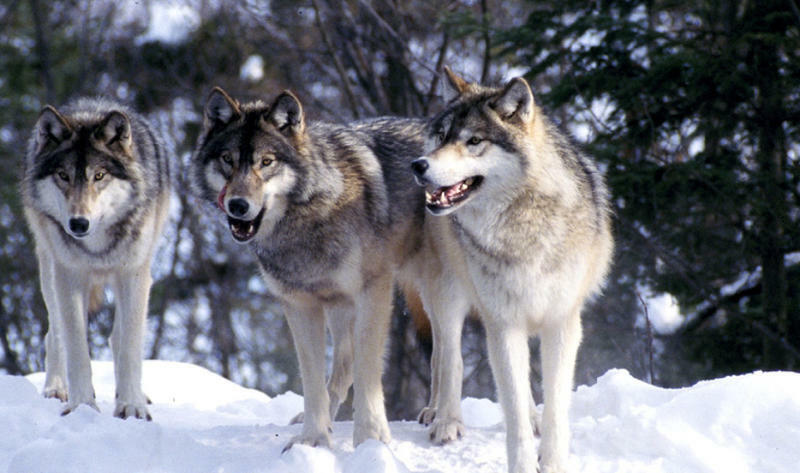 Jesse Alston, a Ph.D. student at the University of Wyoming and one of the authors of the paper, said a successful reintroduction would mean a decrease in prey and an increase in vegetation. This was seen in Yellowstone when wolves were reintroduced. The number of elk decreased and aspens and willows increased. But he said, it turns out, it's not so simple. One example is when African wild dogs were reintroduced to a part of Kenya. "The wild dogs reduced the number of their major prey and increased the number of plants," said Alston. "But when they compared that to a control plot where wild dogs were not reintroduced, they found the same thing happened." Alston said this mean you always have to dig a little deeper to really see what's causing the change since sometimes a reintroduction can have the opposite impact. He said scientists need to research more questions like: "In what situations do we get certain phenomenon? So, it may be certain types of large carnivores that have more regular effects than others." He hopes other scientists will ask these questions as well. Acting Secretary of Interior David Bernhardt said Wednesday that his agency wants to remove the gray wolf from the Endangered Species List. 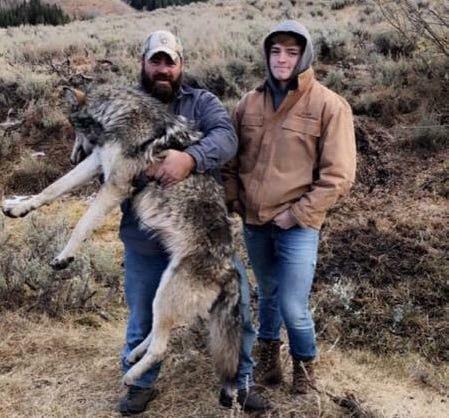 The Montana Department of Fish, Wildlife and Parks has been inundated with concerns that the killing of a famous wolf known as #926F was illegal and unethical. The wolf roamed out of Yellowstone National Park during trophy hunting season into an area where it is legal to hunt them.